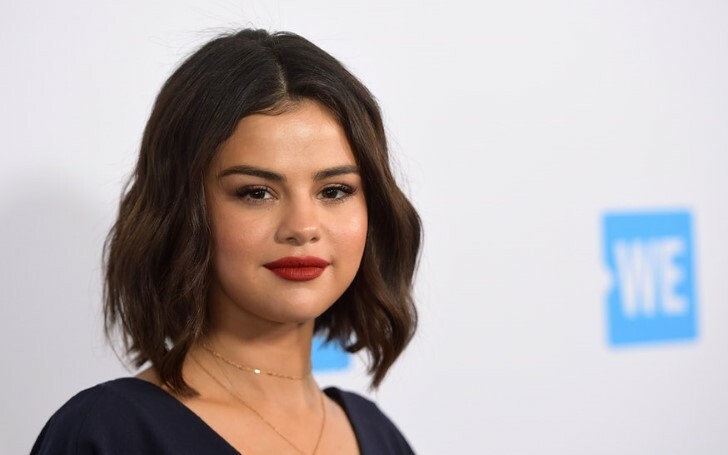 After rehab releasement, Selena Gomez collaborates with singer Julia Michaels. Good news for Selena Gomez fans! Selena fans, get ready for some new music to hear from your icon soon. The strong and beautiful singer is back and already better than ever. Only in a short period of time after being released from rehab, the singer already worked on some music. As per reports, Gomez will be featured on Julia Michaels new EP titled Inner Monologue Part I.
Gomez features on Julia's EP counts as her first music releasing after returning back from the rehab. The singer previously got admitted at rehab in late 2018 to seek mental health treatment. Furthermore, the 26 years old ex-Disney star even vanished completely from making public appearances. As a matter of fact, one of the last times, the star was spotted was on Bailee Madison and Connor Franklin Instagram. Or the time when she wore a similar top that her ex's wife Hailey Bieber wore. And apparently, Selena collaborated on a song called Anxiety on the EP list. Julia's Ep releases on 25th January. Other than Gomez, One Direction member Niall Horan will also be a part of Michaels new EP. "So excited about this ! I’m singing on @juliamichaels album and I’m over the moon.Julia is one of my very very good friends and ‘what a time’ is absolutely stunning . I’m very proud to be part of this and can’t wait for you guys to hear it." Likewise, Niall worked on another song called What A Time. Julia who seems happy and excited to release her music shared the news too. She posted a Cover picture of the EP on her Instagram which displays the artist sitting on a floor next to a notebook and a small plant branch with leaves. "Couldn't be more nervous if I tried. But here's a piece of my mind and my heart. it's yours next week." And as per People, Selena feels much better now and she looks forward to getting back to normalcy. The singer currently spends a lot of time with her close friends and families and appears a lot healthier than she previously used to.